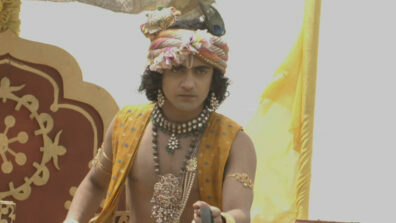 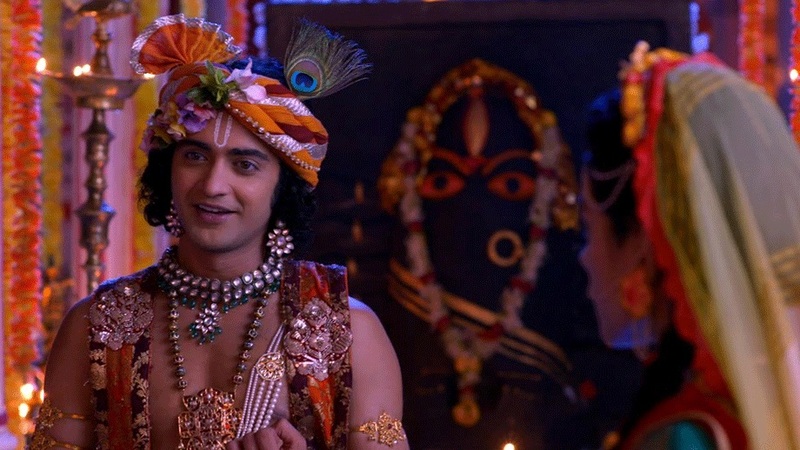 Krishn explains the importance of the 9 Goddesses through Navratri week in RadhaKrishn! 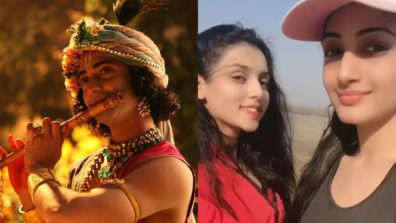 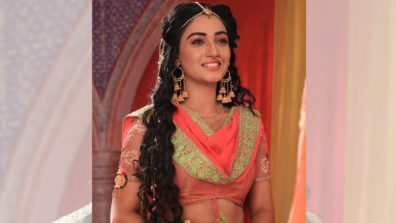 Siddharth Kumar Tewary’s magnum opus mythological love story RadhaKrishn has created a breakthrough on television making the one of its kind genre strike a chord with the audience across all age groups instantly! 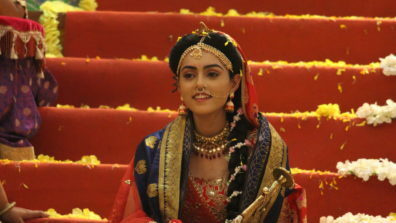 The show which recently witnessed a major track where Krishn finally puts an end to the dreaded demon who tried to destroy the Navratri Mela, now progresses towards a softer and enlightening sequence on the show which highlights the true essence of the Navratri season.